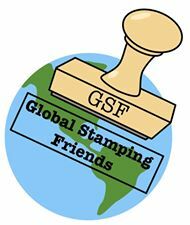 Welcome to April’s Global Stamping Friends Blog Hop. You are visiting Jenn Charles in the U.S. and our theme this month is Neutrals! It was hard coming up with a neutral project but I love what I have done! I challenge you to give it a try yourself this month. 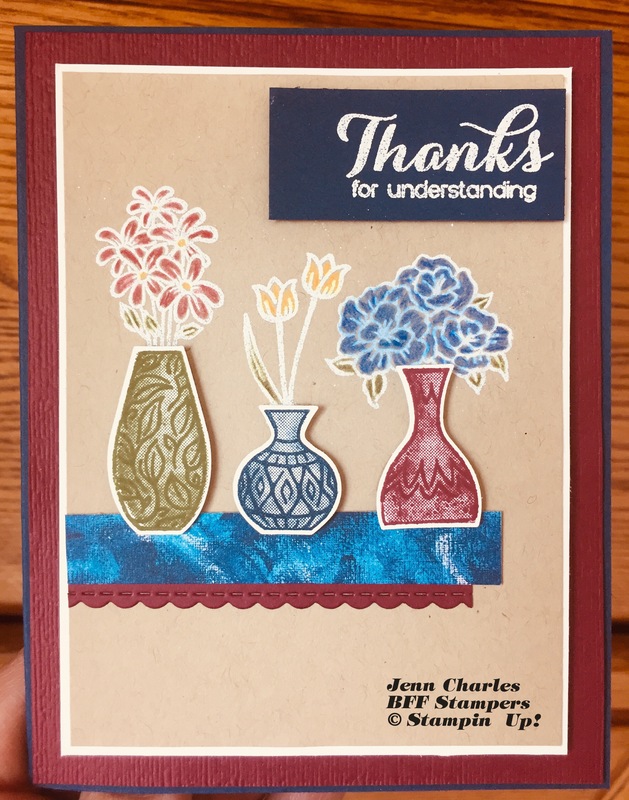 I’m so glad Stampin’ Up! added color to the Neutrals palette. I am in love with the stamp set Vibrant Vases. I just love the two-tone effect it makes with the double stamp. No stamping off needed for the lighter color! The colors I used here from the Neutrals were Merry Merlot, Night of Navy, Mossy Meadow and Crumb Cake. I white embossed the flowers and used our Watercolor pencils to color in the flowers. Thank you for stopping by and hopping along with us this month. 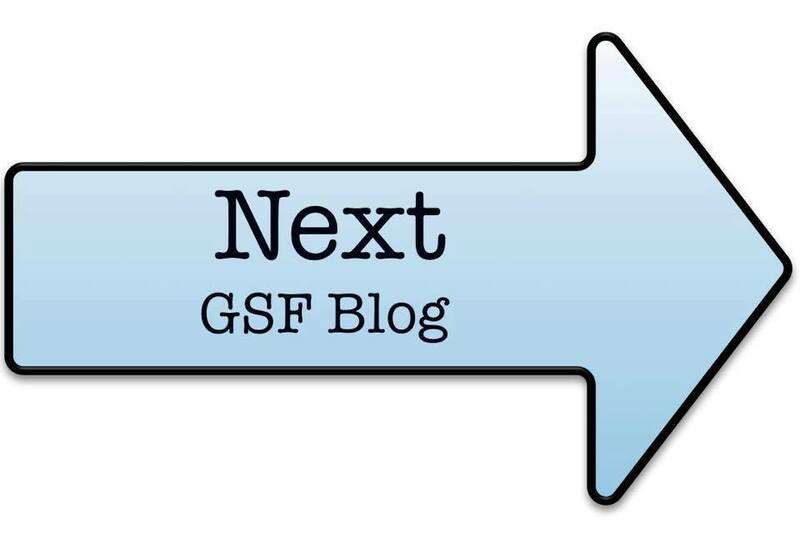 I hope you were inspired by my project. Up next is Lisa Henderson. Keep hopping along to see everyone that participated.